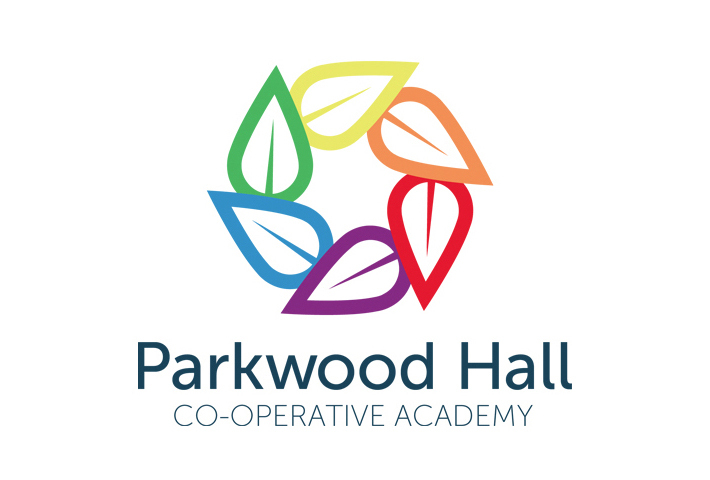 Parkwood Hall Co-Operative Academy is a day and residential school that caters for 7-19 year old students with a wide range of special educational needs. 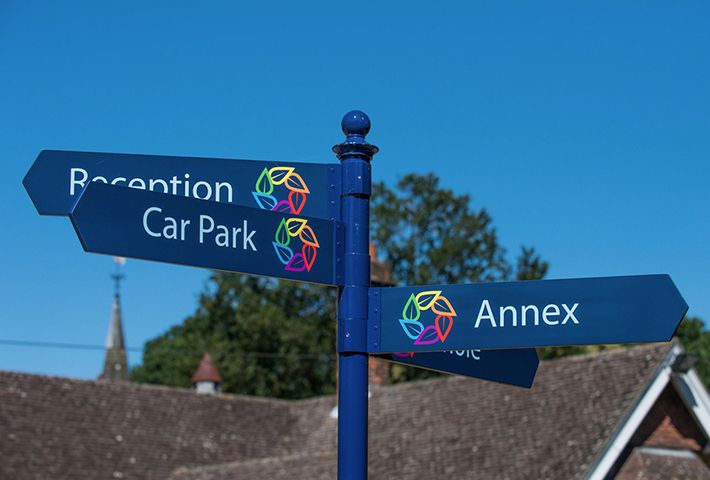 They asked myself and the team at Caravan to create a new brand for them to use physically across the school as well as digitally for their online presence. 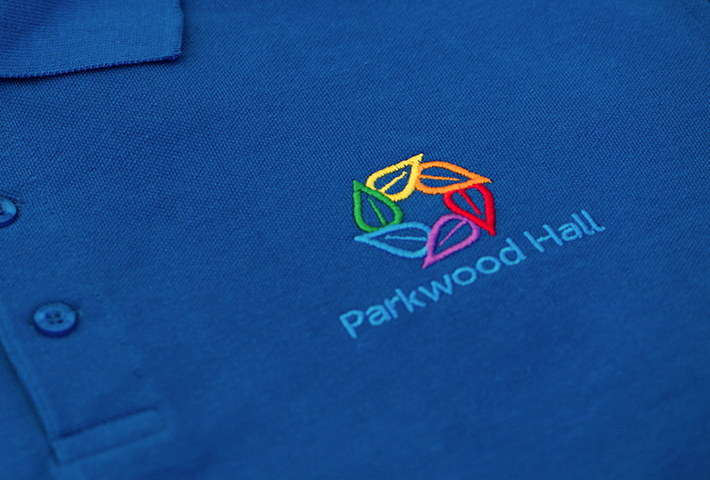 Parkwood were keen for their new brand to communicate their core principles and to be fun and colourful. After spending a day on site with the staff and students at Parkwood, I worked closely with the Caravan team to come up with a new identity based on growth, development, nature and strength. 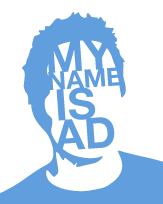 The new identity has now been rolled out and can be seen gracing signage across the school grounds as well as taking pride of place on their new uniforms. 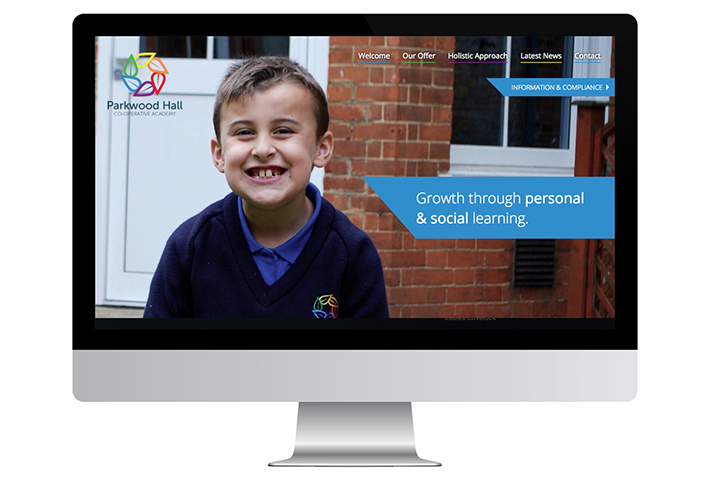 In addition to the branding and uniform design, we were also asked to create a new website for Parkwood. 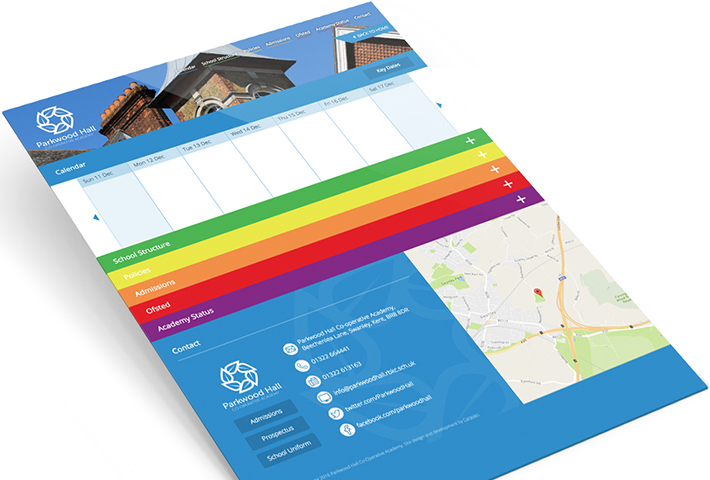 The main challenge was to try to give a site with an abundance of information some clarity and structure. 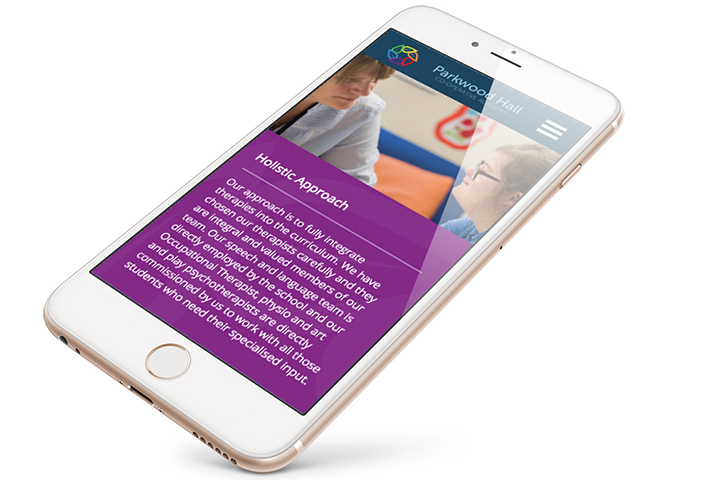 We immediately decided to split the site into two – the main page would act as a welcome to new, prospective parents while the information and compliance section would act as a home for all the info and documentation required by existing parents. This allowed us to de-clutter the homepage and focus on a mix of key brand messages and large photographic elements. 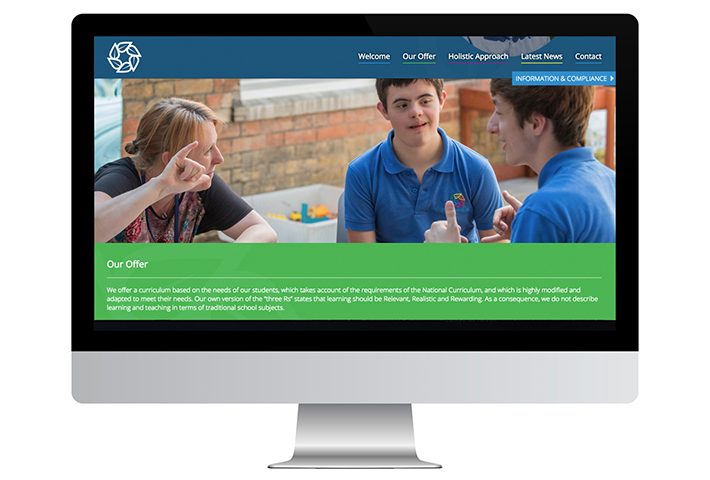 The website is now live and we are very proud of it. 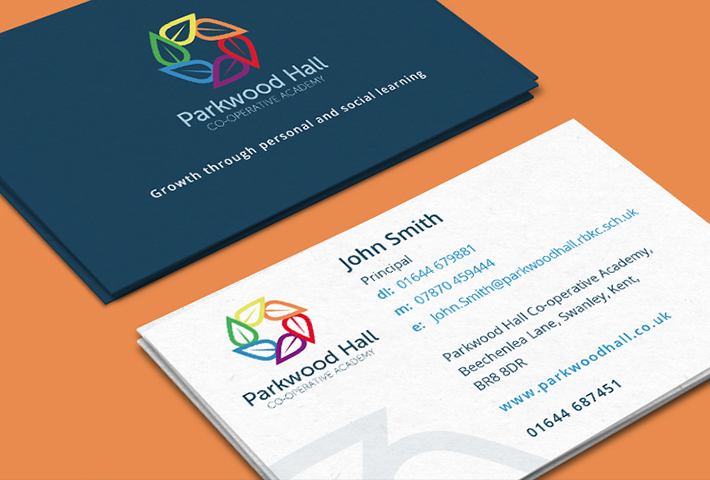 Not only was it fantastic to work on a project that included working in so many mediums, it was also a joy to work with such a fantastic organisation as Parkwood. The work they do on a daily basis is so inspiring and receiving great feedback from the staff, students and parents has been incredibly rewarding.